Smartwatches aren't as popular as I might hope, but there are still some solid options on the market. 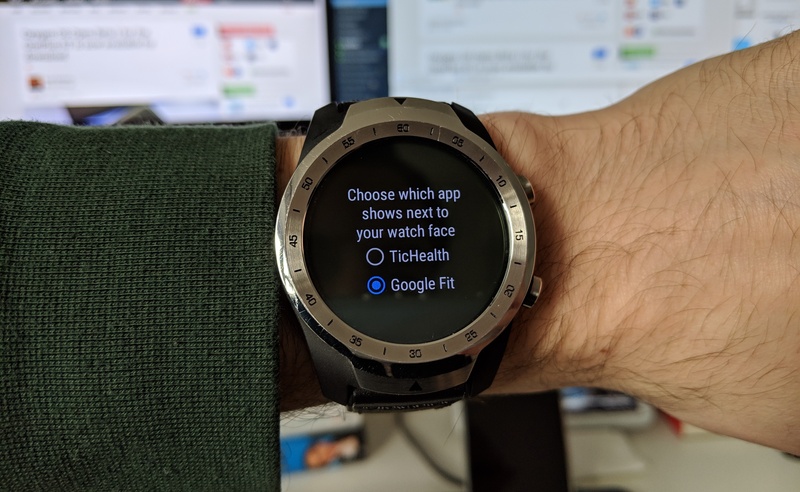 Obviously, Wear OS isn't quite the powerhouse that Google would like it to be, but it has its strengths. One of the better options in that category, Mobvoi's TicWatch Pro, is currently on sale for $199.99, a respectable $50 off retail pricing. 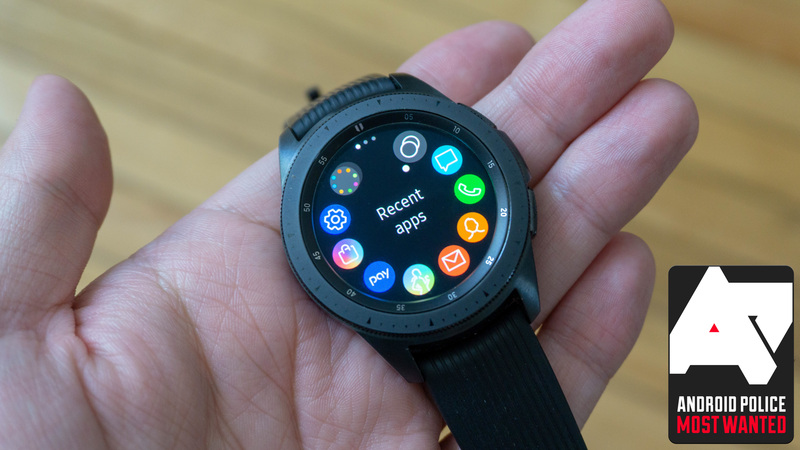 Smartwatches haven't been the smashing success that many manufacturers hoped they would be, but that doesn't mean all of them are bad or useless. 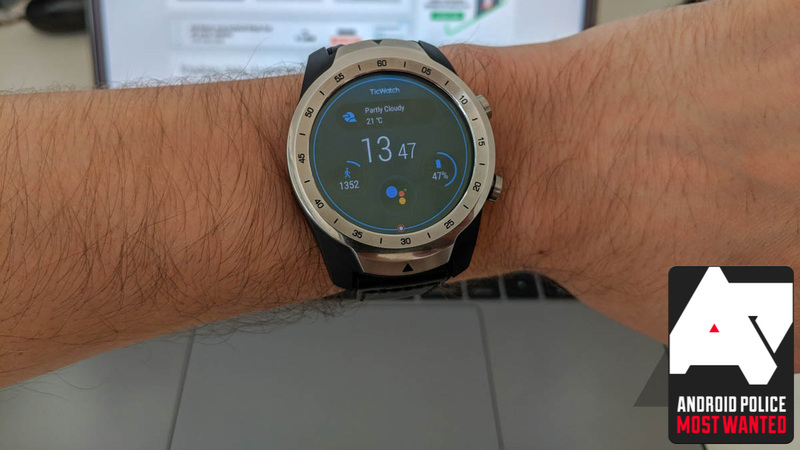 Not everyone needs or wants a screen on their wrist, but for those of us who like tracking workouts and responding to notifications without reaching for a phone, they can be great tools.